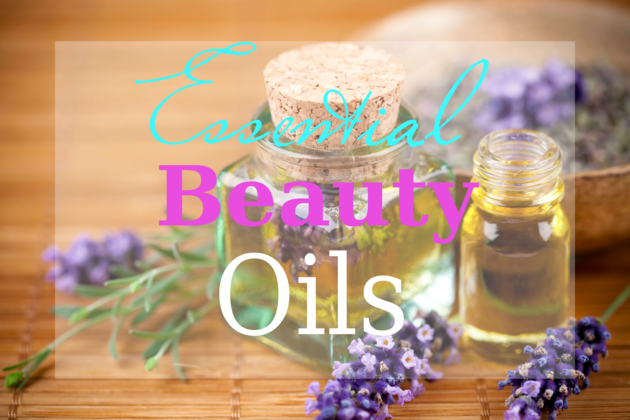 Blemishes, under-eye bags , dark spots- or indeed all of it together. 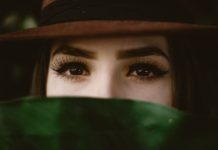 Concealers are true hero in our beauty arsenal, when it comes to concealing all sort of imperfections. 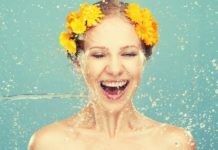 Play, Hide & Flaunt💕 💕 💕 with these beauty secrets. Conceal those flaws and highlight your best features – swirl with colors and tones on a smooth canvas. Once not an essential make up product, concealers are now enjoying their place in limelight due to their brightening and banishing effect :). 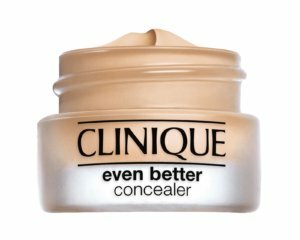 Now a best concealer formula is must have in any makeup bag. So, presenting five best concealers in India ❤️💗 that magically prime, protect and brighten everything from dark spots to undereye area, all in single swipes. Here we have undoubted star among concealers, perfect for all skin types and good to cover almost all sort of flaws. This Dream Lumi touch concealer ❤️💗 is a gel based magical formula that’s infused with illuminating pigments – double up its effect with highlighting the area while concealing spots. Totally floored with its effect- achieve flawless, illuminated complexion with just 1-2 swipes. 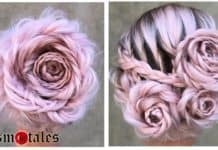 It retails in three different shades- ivory, buff and honey to match your skintone and blends in easily. It’s a must ranked product when we discuss for the Best Concealers In India. 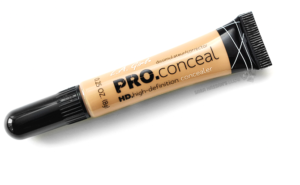 Rated as favorite concealers among top notch makeup artists for its high coverage and light formula. Clinique even better conceaer is great at concealing stubborn acne marks, dark spots, brightening up under eye, around the mouth and nose area to give a radiant smooth canvas for makeup. Retails in a cute glass tub, could be simply applied with your fingers and good to be dabbed on spots. The light-reflecting pigments instantly neutralizes the blemishes and illuminates the area. It’s defiantly a In into Best Concealers In India, as its creamy texture blends up easily, never settles into fine lines and imparts an smooth flawless texture. 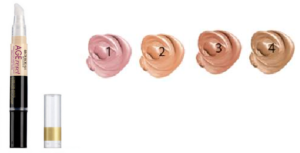 Retailed in 24 different shades, it’s the best choice among concealers. And not finding your skin’s match is next to impossible! Its light enough to layer up but pigmented enough to cover up any imperfections. This crease- resistant , creamy texture of L.A Girl Pro Conceal HD camouflages dark spots, zits & bumps, redness to pretty much everything giving you neutral you perfect smooth skin without settling into fine lines or around the corners. This makes it stand among the Best Concealers In India & the icing on the top is you get exactly same match 💕 💕 💕. This is an instant hit in market and surly among best sellers. And why not! It has all the goodies you can dream off. Deborah Age Reset Concealer being enriched with anti-aging- Eye Pro & Osilift, works wonders to combat wrinkles, arrest puffiness and crow feet around eye corners ❤️💗. This liquid formula is long lasting, provides high coverage and protects even in summers – kudo’s SPF 20! The warm highlighting shade is perfect for Indian skin beauties. It covers up nicely but need to be settled with compact or face powder. Kinda next skin for dry skin people but works good for normal too. Apply, hide & play with its creamy texture- that works good to cover almost all your blemishes and instantly arrests the issues of fine lines and puffiness without making anything heavy. 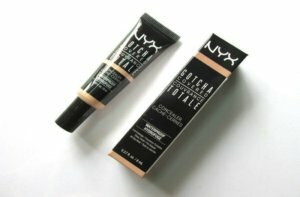 NYX Gotcha Covered Concealer, blends in easily & provides natural finish, need to be among Best Concealers in India. Hurry up ladies got’ catch’em all for your Hide & Seek makeup game.